Mascara is certainly ‘the least bought’ makeup product in my vanity. 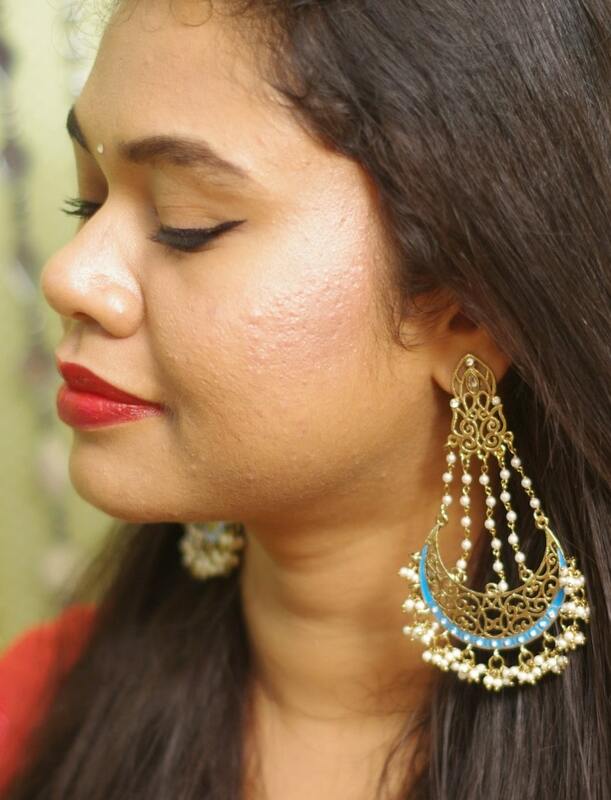 As compared to hundreds of lipsticks and a dozen of foundations, I have stuck with my Maybelline Colossal one for years. 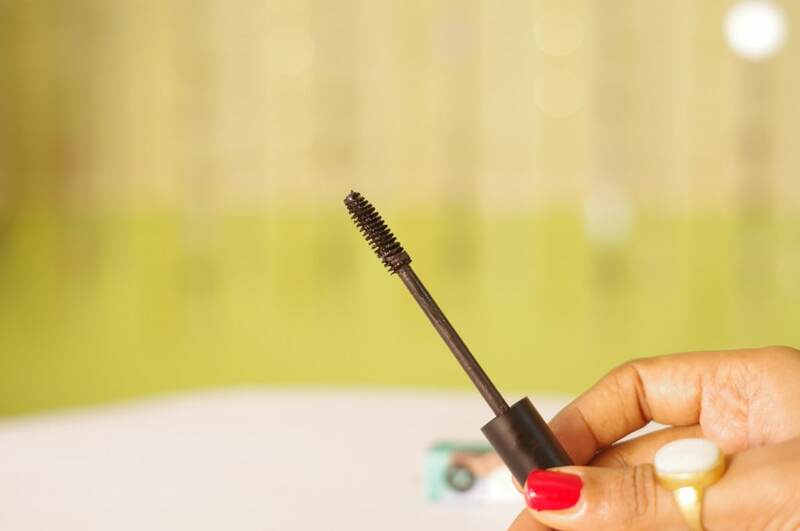 Given to my meager ‘barely there’ eyelashes, my conscious never allowed me to invest in mascaras as I knew it would be a waste on those scanty lashes. 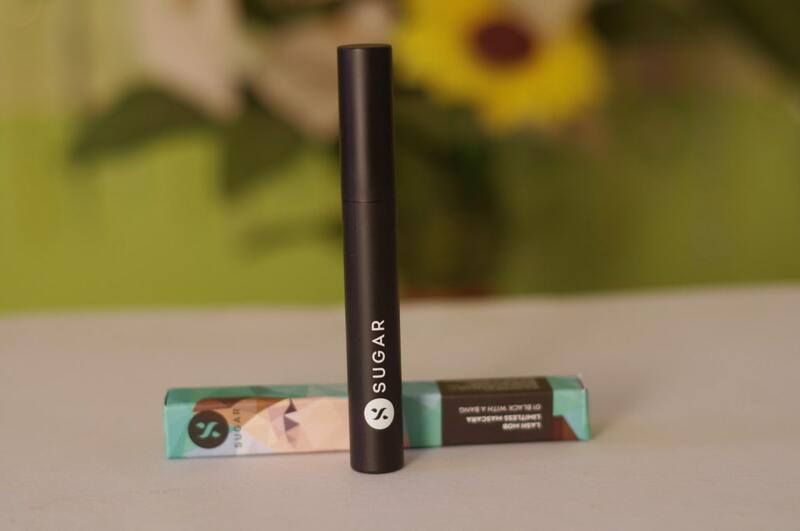 Though, when Sugar introduced the limitless mascara, I instantly got interested because I have loved their Eye Told You So Eyeliners. 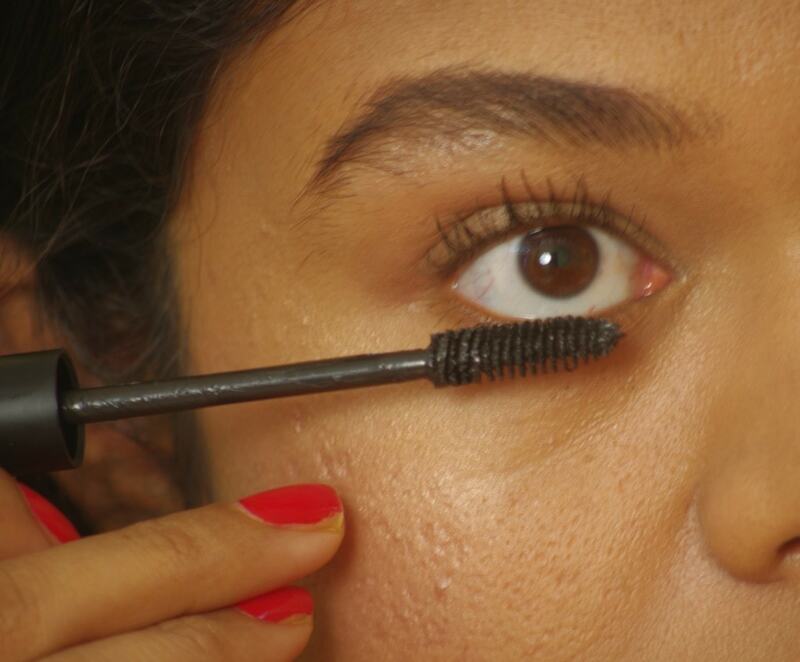 So, here is the Sugar Cosmetics’ Lash Mob Limitless Mascara 01 Black With A Bang Review. It’s the signature SUGAR packaging with abstract art on the outer paper carton and a cylindrical black wand inside. Though, it is lightweight and travel friendly, I feel the wand could have been a little more attractive. While most mascaras come in beautifully shaped containers, this product looks stocky. Also, the black packaging faintly reminds one of Bobbi Brown Eye Opening Mascara. 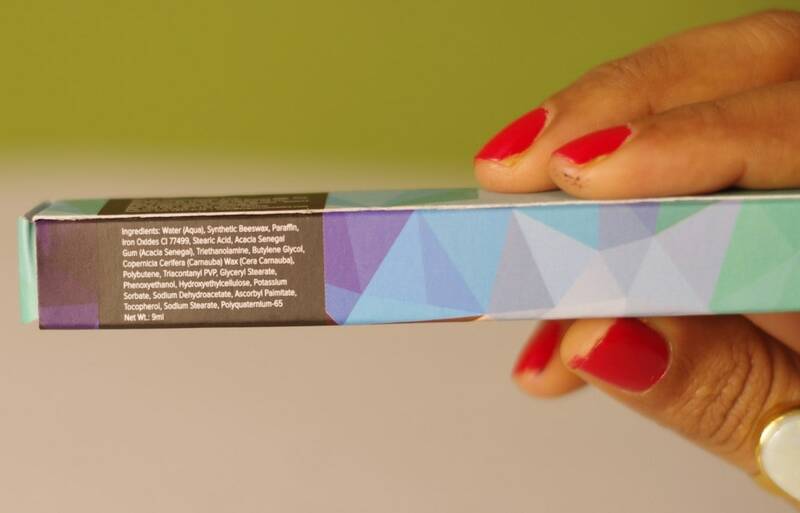 The product has signature Sugar packaging. The mascara houses specially designed micro-bristles that lift, separate and unstick every lash hair and coat it with our clump-free volumizing formula. 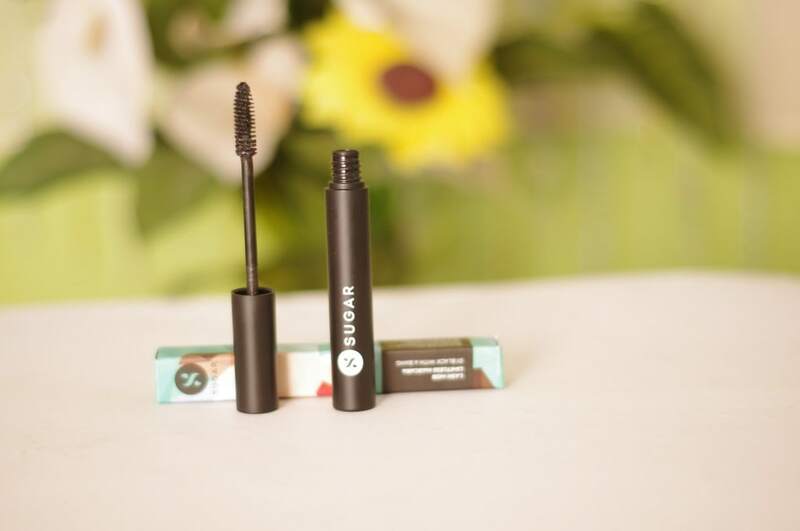 It also boosts the growth of your natural lashes thanks to the nourishing vitamins in the tube and contains anti-oxidants that protect them from pollutants. The Italy-made product comes in a liquid like form and has a faint chemical like odor. It didn’t clump my anyway short lashes despite me being applying numerous layers. 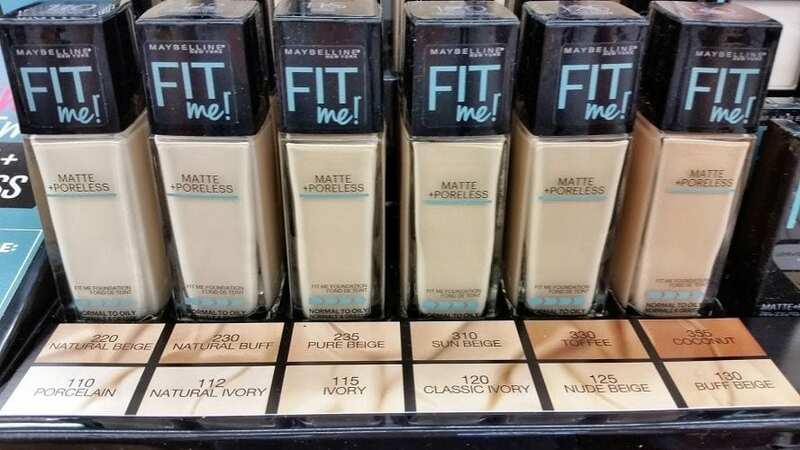 The formula spreads evenly and effortlessly. Finish is velvet-like. 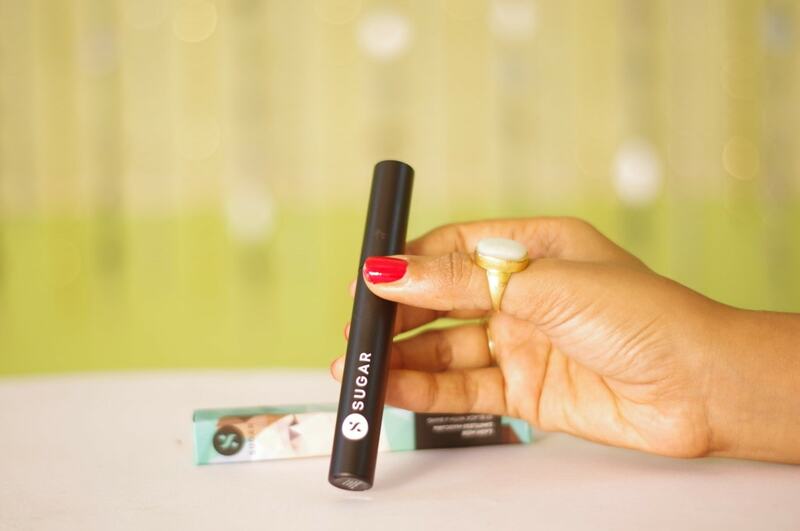 The wand picks up enough product every time to coat your lashes generously. The bristles are short in length, cluttered and spiral like which means thorough application, ensuring even the small lash is covered and clump free finish, respectively. The difference after application. 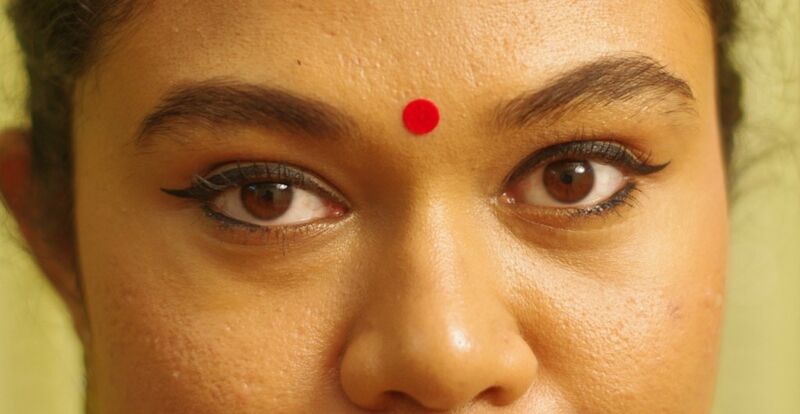 The left eye looks more defined. 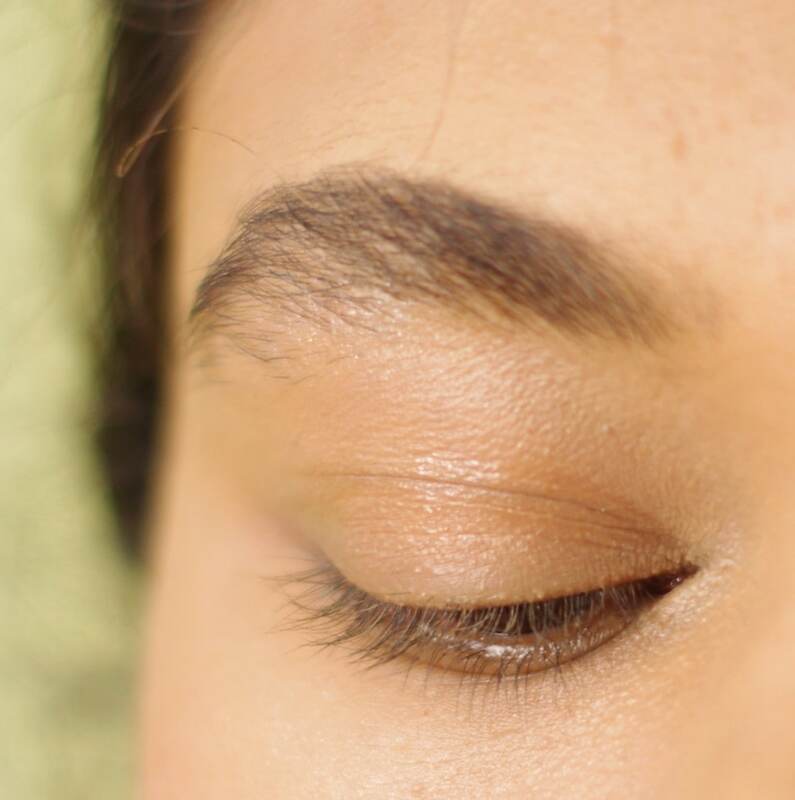 It adds decent volume onto the lashes stirring up some serious drama in the gaze. When coupled with winged liner, this product can totally lift up the appearance of your eyes. The finished look with eyeliner. 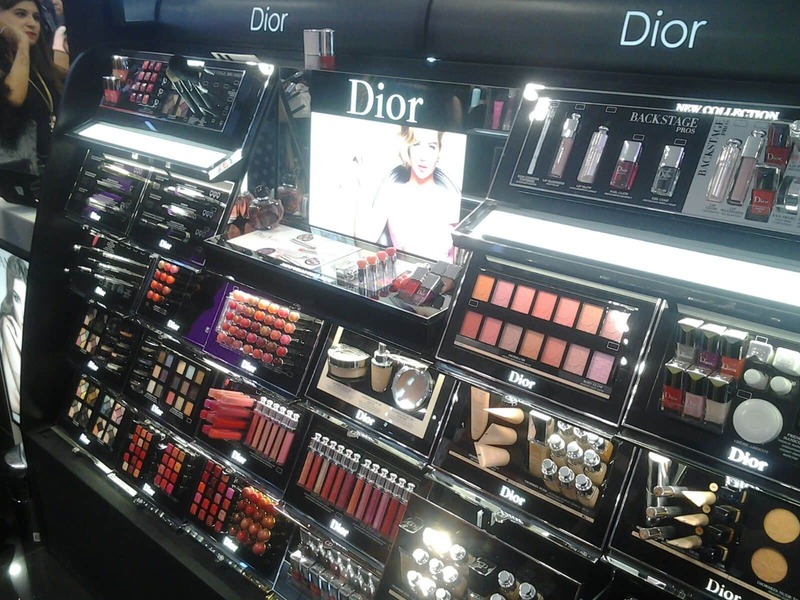 Colour is the best thing I love about SUGAR eye makeup. The colours are the darkest dark and fade proof adding a mystical charm to the eyes. 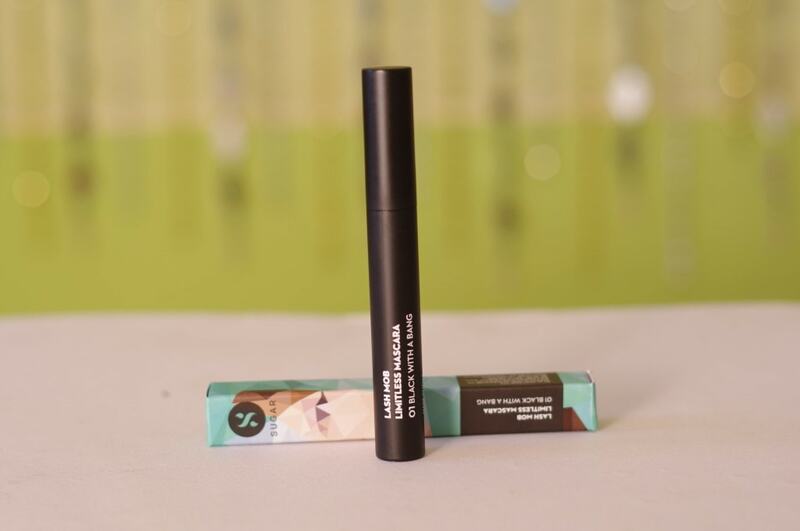 This product is no different and is jet black that makes the lashes appear thicker. 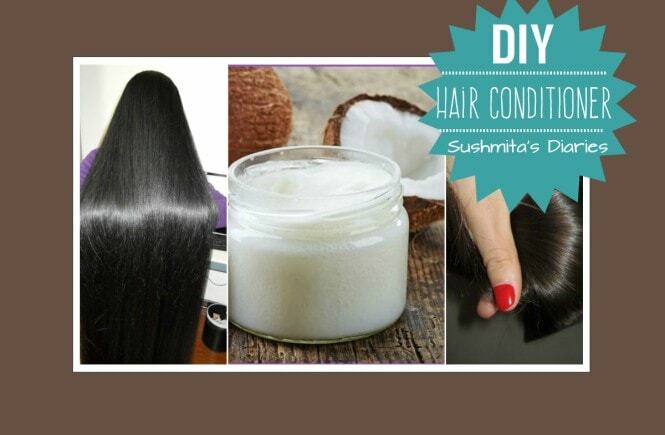 The product is liquidy and fares better than gel products.